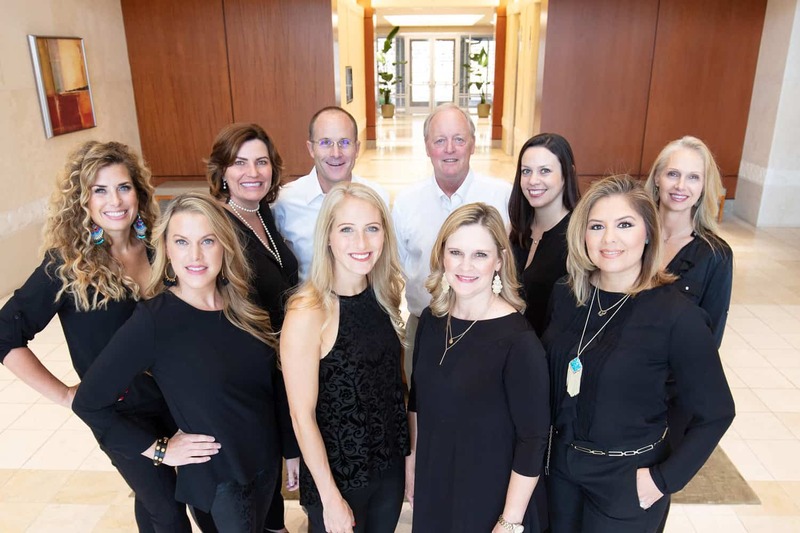 Key Title Group, a Central Texas-based title insurance company, closes real estate transactions throughout the State of Texas. Collectively, our management team has around two centuries of title insurance experience, and we strive to make every closing a positive one. Key Title Group is based on integrity, experience and service, and we know we are the type of company with whom you and your clients would want to work. Let us be your “key” to the title industry.